Survival-horror has been on the rise lately thanks to incredible releases like Resident Evil 2 2019 and The Evil Within 2 along with S.O.N. in development the genre is going strong. Now another game based on the Chernobyl site in Russia is being developed called Chernobylite. The short trailer showcases the science-fiction title being developed and published by The Farm 51 known for Get Even. The game has players in the real radioactive area of Chernobyl where the story is non-linear and players will need to rely on crafting while surviving psychological episodes you'll endure. Players are in control of a physicist looking for answers after your wife goes missing. Stalkers roam the area and you can ally with them or against them. 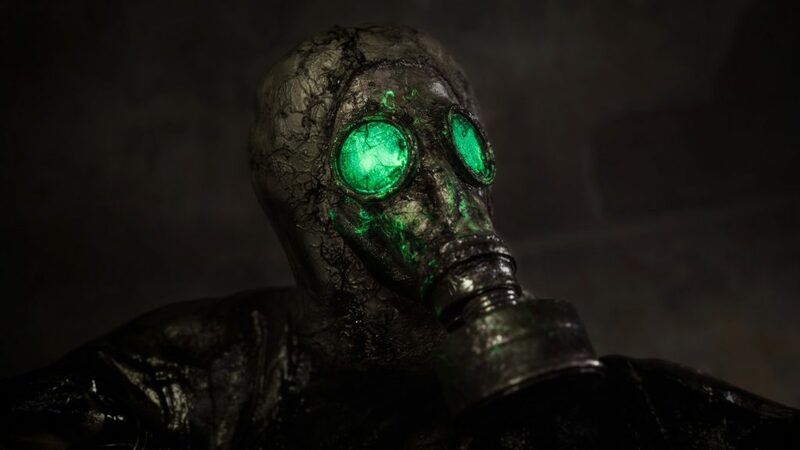 Chernobylite is due to launch on PC through Steam, but there is no release window confirmed as of yet.